Successfully Added USB Flash Disk 2GB - High Quality Protected Case to your Shopping Cart. 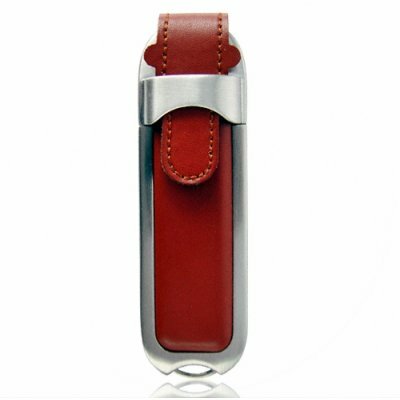 High capacity 2GB USB flash drive covered in a metal and high quality leather casing for max style and portability convenience. With its attractive design, inspired directly from classic pocket knives, this little USB accessory easily fits into your pocket and makes it easy to carry your valuable digital files around with you, whether its your work powerpoint files, your autocad project DWG files, or just your favorite MP3's. The classic design and low wholesale price make this a great item to buy for yourself or for that special person in your life. Click "add to cart" now and we will express ship it out to you within 24-hours - guaranteed!